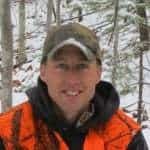 License Fees and the Household Court of Law - the4pointer.com | Real Hunts. Unreal Stories. Sometimes I think I’d be a lot smarter if I wasn’t so dumb. You know what I mean? For example, just the other day I was out in the driveway riding my bike, which I had just taken out for the first time in 6 years, with my son Sam. He was riding his new “Dusty Bike” as we like to call it, because it’s painted like Dusty from the movie Planes. Lo and behold, I notice my neighbor slowing in her vehicle, simultaneously lowering her window as she was driving by the house. “Nice Bike!” she says with a smile, obviously meant to hide the jealousy welling up deep within her. Though I was surprised with her level of excitement over my sweet bike, I failed to ponder the thought before opening my mouth and making a fool of myself. “Thanks! I’ve actually had it for eight years, but this is the first time I’ve had it out in a long time.” Only after I uttered the words did it click that she was actually speaking to Sam. He was oblivious to the foolishness displayed before him by his father, in part because he is only three, and also because he too thinks my bike is really cool. How in the world did I ever get married? It’s only logical that stupid moments like that would carry over into other parts of my life, such as hunting and marriage. 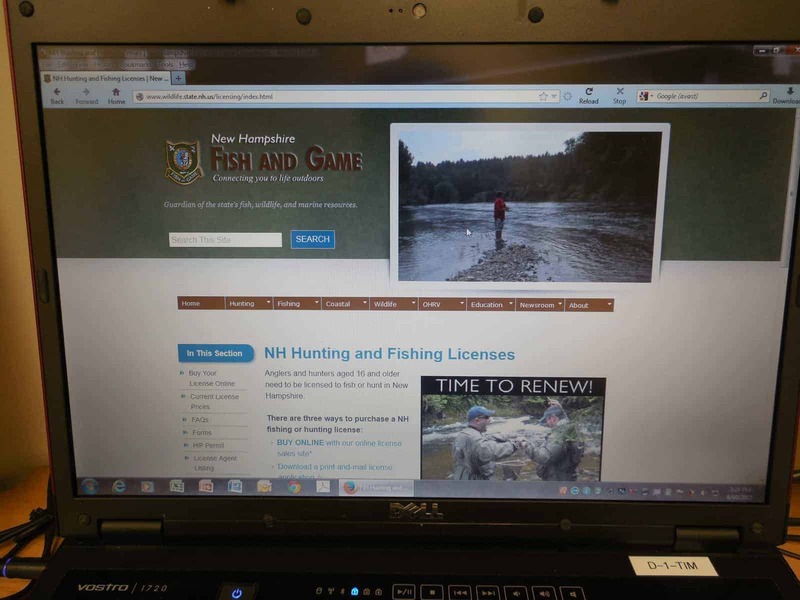 A few weeks ago I purchased my hunting and fishing license for the great state of New Hampshire. Normally, I wouldn’t consider this a stupid act, but the problem is that I failed to discuss it with my wife before finalizing the transaction. 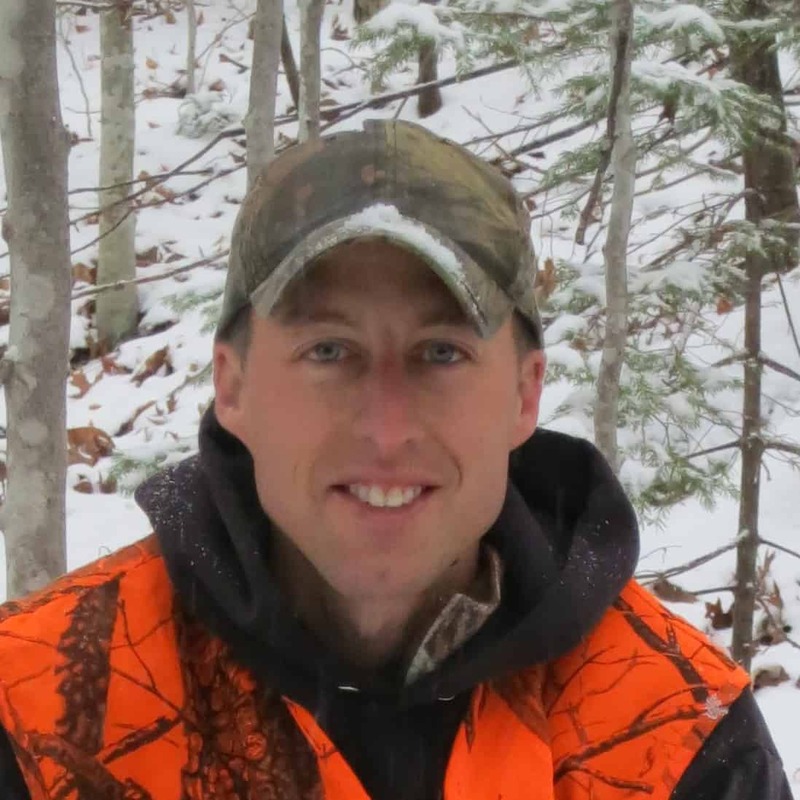 It’s kind of a big deal because I am a resident of Vermont, so the out of state fees are a bit steep, especially when you tack on not one, but two archery tags along with a muzzleloader tag. It’s also kind of a big deal because she still doesn’t know. For some reason I haven’t been able to break the news to her. I’m thinking I’ll just let this one “play out” when the credit card statement arrives in the mail, but in the meantime I’ve been planning my defense case in my head so I’m ready when the time comes. Part of doing stupid things is preparing to face the music and it’s a tune I’m all to accustom to hearing. Come to think of it, my golf game is no different. During the course of a round it’s not uncommon to hear a golfing partner give me praise for a nice shot out of the rough. “Good one.” I hear them say, followed by light applause. Here is the deal on hitting great shots out of the rough – you have to spend a lot of time there to become proficient at it. One would never desire to end up in the rough, that doesn’t make sense, but it’s important to have a strategy on how to play out of it when you find yourself there. Other areas of life are no different. In my effort to mount a solid defense I’ve come up with a few arguments to help my cause in the Biebel Household Court of Law. In order to win the case I must get the focus off of me and onto her. It’s a strategy that’s been used since the days of the cavemen so it must work. “Hey Hon?” She calls out after opening the mail. “Hon? !” She calls out a little louder. “Okay…so what do you want me to do about it? It’s a non-refundable transaction. I think your argument is really with NH Fish and Game, not me.” I respond weakly. “No…my argument is really with you, not them,” She retorts. The look on her face tells me I need to keep piling on the arguments, so I do. “Plus, Sam loves to fish.” I say in an attempt to distract her from the issue at hand. “What does that have to do with your added hunting licenses?” She asks angrily. I can sense that she’s getting a little worked up, but I can’t yet tell if it’s because she thinks she’s losing the argument or knows that she’s about to. I’ve always liked the look she gets in her eye when she’s a little mad at me. It’s cute. I brush over her last question and finish with a bang like a confident lawyer giving his closing arguments before a grand jury. That last argument is made with a bit of caution because last year I brought home a rather small deer, but I move swiftly and don’t give her time to remind me. I see her standing there wide-eyed, and sensing the moment, I grab her and pull her close whispering her favorite venison recipes in her ear. Then we kiss passionately and I head outside to ride my sweet bike which I recently took out of storage. I encourage you to ask me for advice anytime, especially in matters related to hunting and relationships. But if you’d rather not, I would still encourage you to subscribe to this blog. You can do that by clicking here: Subscribe I promise that when the doldrums of summer are behind us I’ll write some big content about my little successes during hunting season. It is always easier to ask forgiveness then permission!!! !